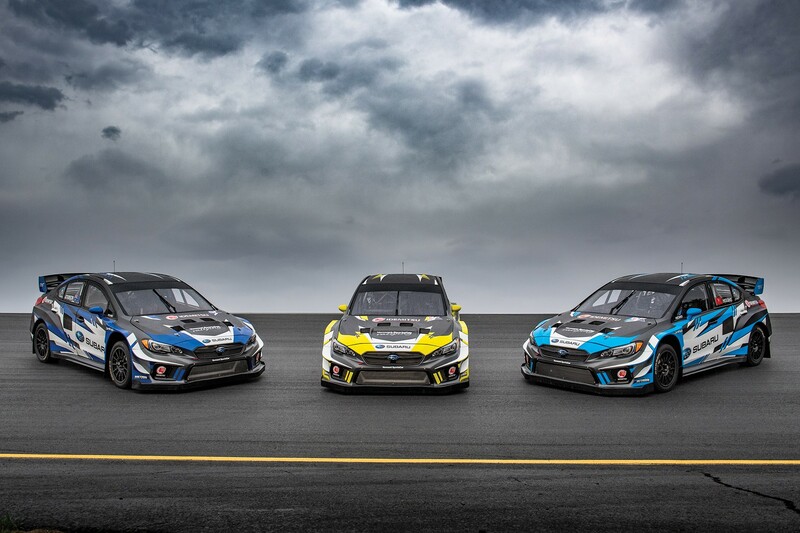 Atko will return to the rally stages this year competing for Subaru Rally Team USA who will utilise the 2018 Subaru WRX STI rally car prepared by technical partner Vermont SportsCar on selected events on the American Rally Association (ARA) Series. 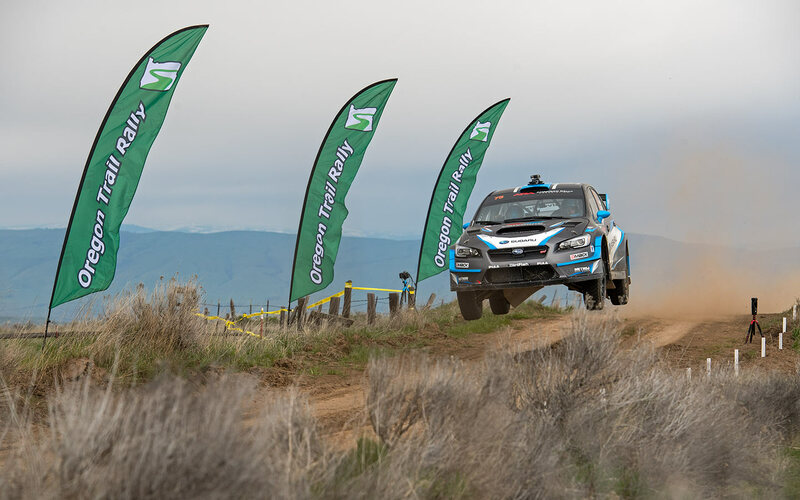 The 2018 ARA season kicks off at the scenic Oregon Trail Rally on April 20-22 where Subaru Rally Team USA will enter David Higgins and Chris Atkinson to mount their championship defense. 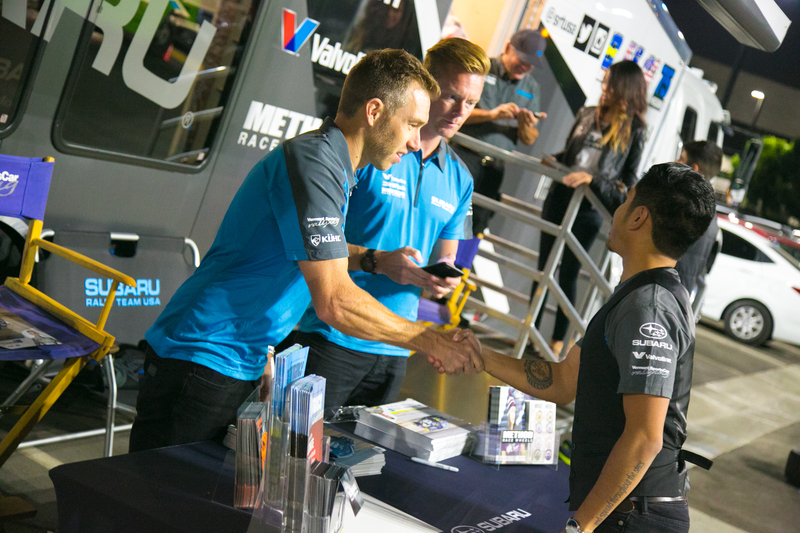 The Australian rally star is no stranger to Subaru’s motorsports programs. Between 2005 and 2008, he was the factory driver for Subaru World Rally Team alongside the 2003 WRC champion Petter Solberg. Atko has earned 41 WRC stage wins and 6 WRC podiums including podiums at the famous Monte Carlo Rally and Rally Mexico. 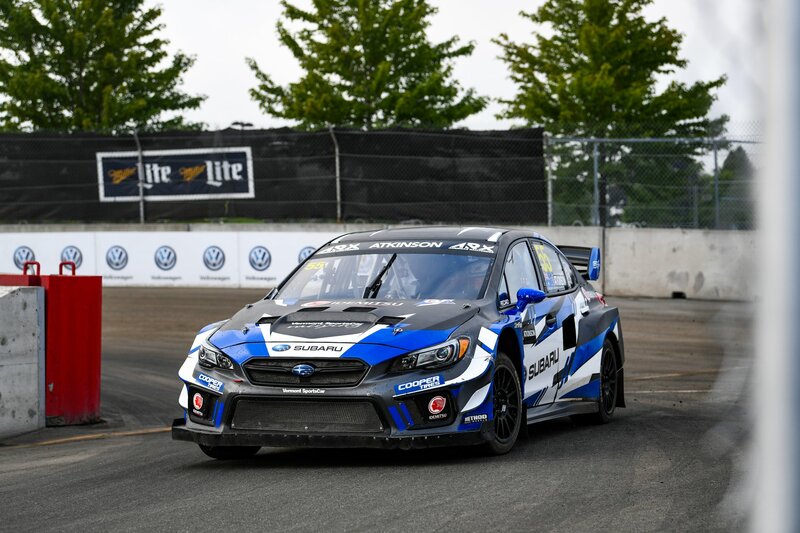 Subaru signed Atkinson in late 2016 as part of the team’s rallycross efforts, where he was joined by Patrik Sandell last year, but neither driver has yet to enter any stage rallies on behalf of the team.